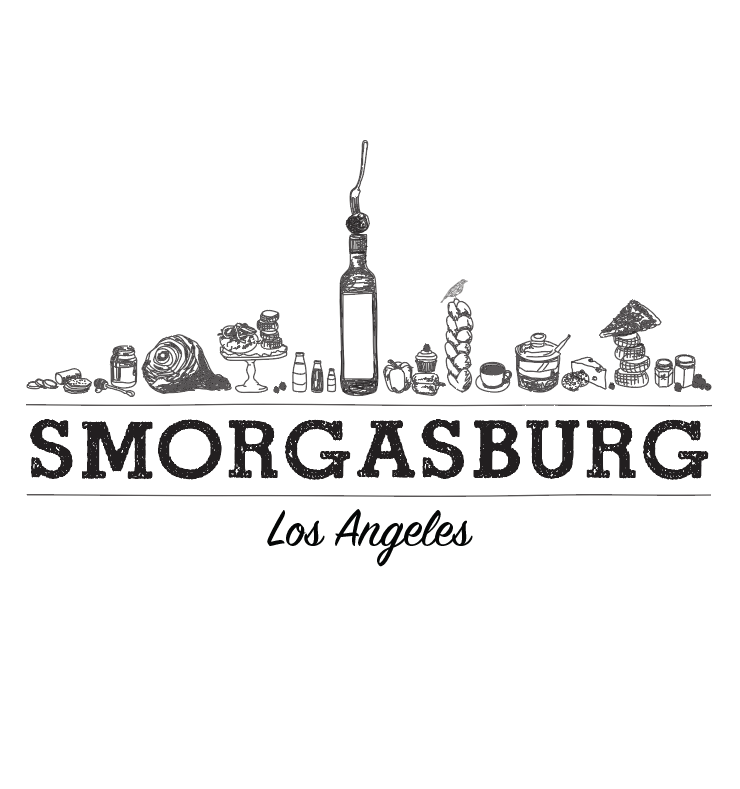 Smorgasburg Los Angeles brings together dozens of exciting food vendors, plus sophisticated shopping from the realms of design, craft, style, vintage, wellness, and more. Cultural events, pop-ups, and other surprise experiences will also be part of the market mix, transforming the vast site into a new node in Downtown LA’s burgeoning scene, and a unique destination for the region. The market is open every Sunday, 10am-6pm. A new parking garage for more than 4,000 cars was just completed at the Alameda Produce Market (enter at Alameda & Bay) and market goers can park for free for 2 hours. Sorry, no dogs allowed. DUBLAB DJs Rani De Leon and Seano will be providing the perfect soundtrack throughout the day with live DJ sets live from the I Love Micheladas van in the beer garden.